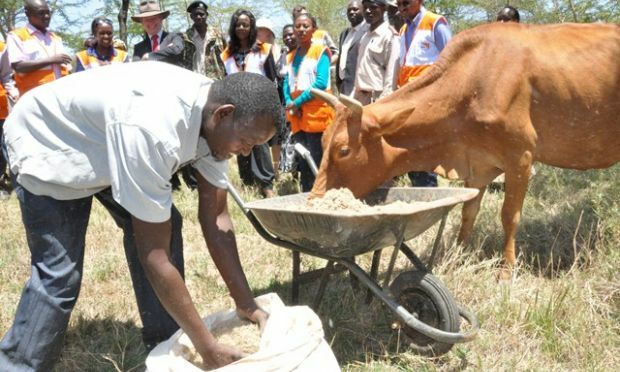 Tens of thousands of hectares of farmlands in Kenya have been so degraded that they no longer produce adequate or regular crops or pasture for livestock. They have lost virtually all of their natural vegetation, yet 70% or more of Kenya’s population are subsistence farmers relying on this degraded resource base for their food and livelihoods. This is coupled by poverty and perennial land fragmentation where land areas have been subdivided into unviable, uneconomic units that cannot support meaningful agriculture and natural resource management. The situation is aggravating but certainly not hopeless! 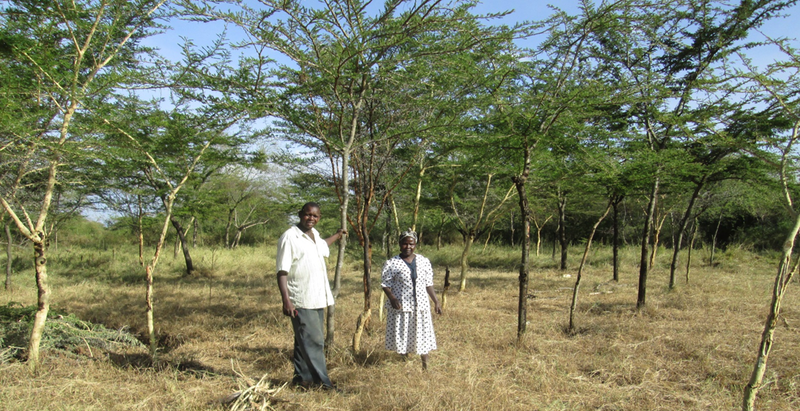 Farmer Managed Natural Regeneration (FMNR) has provided hope to communities in restoring the vegetation cover at low cost and reaping immeasurable benefits from adopting it. FMNR is based on systematic re-growth of existing trees or self-sown seeds, and is possible wherever there are living tree stumps with the ability to re-sprout or seeds in the soil that can germinate. FMNR is cheap, rapid; farmer led and implemented, and uses local skills and resources. 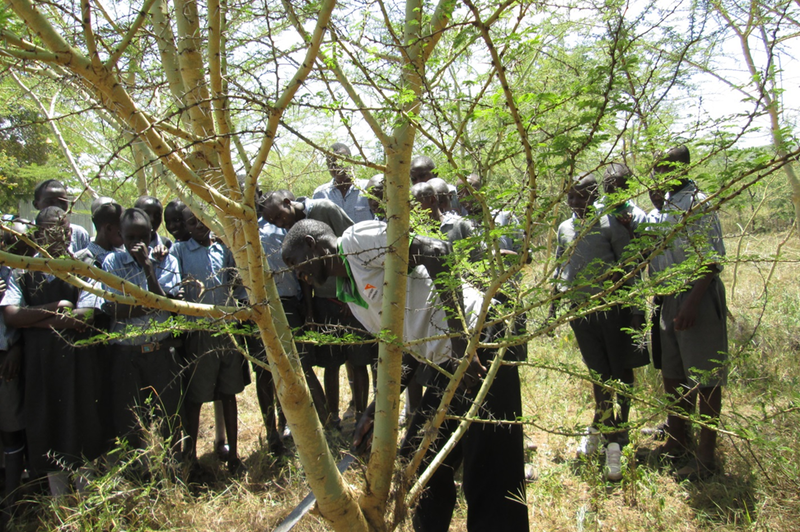 FMNR encourages natural tree re-growth by selecting, pruning and protecting naturally regenerating trees, and uses living rootstock making sprouting of tree stumps easier, making it cheaper than tree planting. The approach has proved to have a great potential in restoring tree cover. The fact that the method is flexible and adapting to farmers’ situations and needs, this has made the community pick it up very fast. FMNR has increased the farmers’ supply of a range of products that farming households can either consume or sell, such as firewood, food, medicine and fodder. The project also promotes use of improved cookstoves and other alternative household livelihoods. The project has benefited the entire household including men, women and children and specifically women, who in many homes are tasked with carrying out household chores which include collecting firewood and cooking. 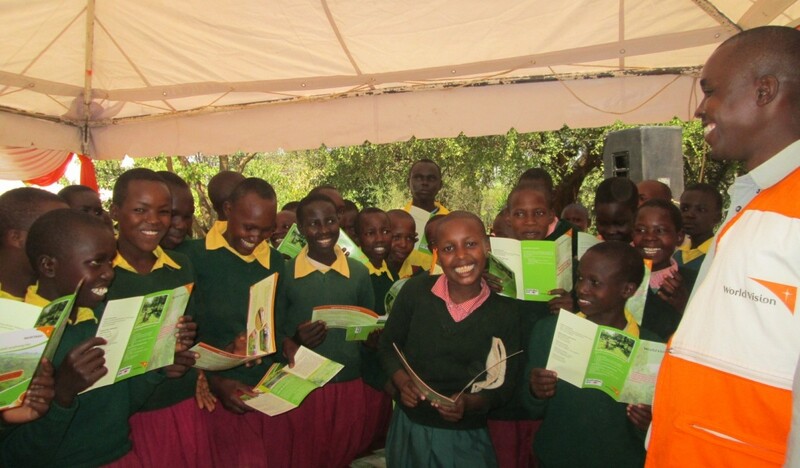 Children and youth’s participation in FMNR through schools and other organized events is becoming more instrumental in promoting FMNR, and a culture of environmental stewardship is already being inculcated amongst them. It is quite evident that this project is on course to achieving its goal of improving food security and climate resilience at household level, as quite a number of households are presently enjoying improved wellbeing through FMNR.